Lil Bibby drops off "Free Crack 2". 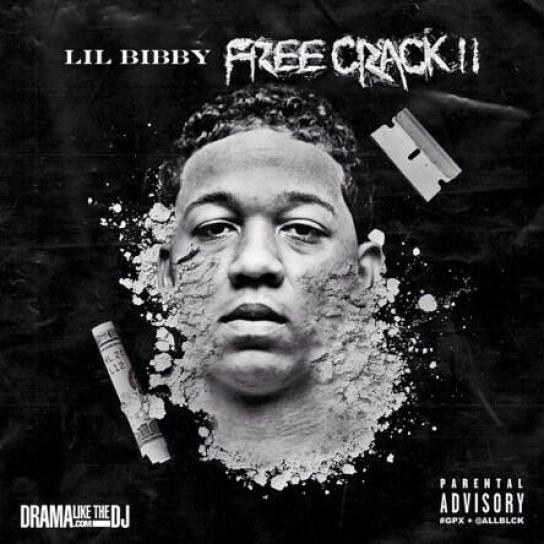 Lil Bibby has announced a follow up to his debut mixtape, Free Crack, with Free Crack 2. The second instalment is set to be hosted by DJ Drama, and as of now, has no concrete release date. Bibby is also working on an upcoming EP The Book, although it's unsure if The Book would follow or precede Free Crack 2. Stay tuned for updates, and once it drops, you can download it right here.